Taking Texas Tobacco Free is a policy and educationally-based prevention program designed to reduce the incidence of tobacco-related cancers among Texans by assisting community mental health centers across the state to adopt and implement comprehensive tobacco-free campus policies. Now entering its third year, Taking Texas Tobacco Free is supported by generous funding from the Cancer Prevention & Research Institute of Texas. Over the last two years, project leaders Lorraine R. Reitzel (University of Houston College of Education) and Cho Lam (Rice University) have worked closely with Bill Wilson of Austin Travis County Integral Care (ATCIC) in the dissemination of ATCIC’s Tobacco-Free Workplace Program to over 200 community mental and behavioral health centers around the state. “Tobacco use leads to 17 different types of cancer, and is linked to 90% of lung cancer deaths. Increasing tobacco cessation is critically important to the advancement of cancer prevention in Texas, especially among subgroups of the population with higher than average tobacco use rates, including persons with mental illness and their care providers at community mental health clinics,” said Lam. The Taking Texas Tobacco Free program provides generalized and specialized tobacco treatment education and training, works to integrate tobacco use assessments into clinical practice, assists in the development and implementation of tobacco-free workplace policies, and provides practical guidance and consultation to sustain the program within participating community mental and behavioral health centers. Comprehensive and empirically-based tobacco-free workplace programs like Taking Texas Tobacco Free have been shown to reduce tobacco use among employees and consumers of mental and behavioral health services. “We are so pleased with the enthusiasm we have seen for this program, from staff and consumers of mental and behavioral health services alike. There has been a dramatic increase in the provision of empirically-supported intervention for tobacco use and marked gains in knowledge about the dangers of tobacco use and the benefits of quitting among treatment providers and general staff. Our goal was to touch every employee at the participating centers with our diverse programming efforts in order to implement and sustain the changes that will result in the long-term prevention of tobacco-related cancers among consumers, employees, and the larger communities in which they live. I’m proud to say that our team has achieved this goal,” said Reitzel. 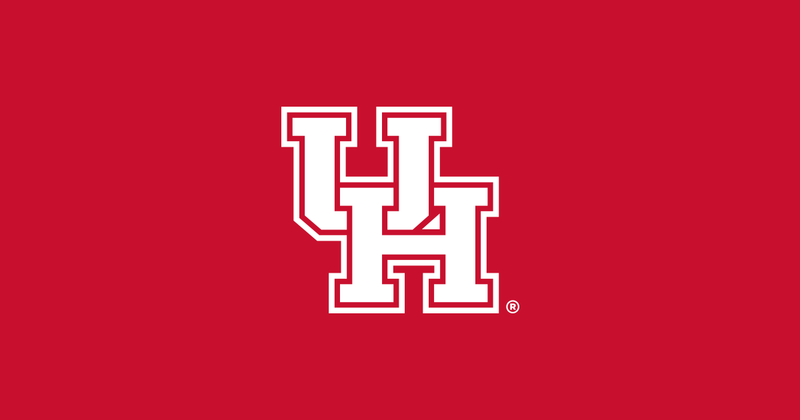 With Reitzel’s leadership, the College of Education (COE) has been extremely proactive in the program’s educational efforts by hosting a training event at the University of Houston (UH) and through participation in community health fairs. The Certified Tobacco Training Specialist training event took place on December 7-11 at the UH Hilton where over 30 clinicians were trained to treat tobacco use and dependence. These clinic champions will return to their centers to train other providers to do the same. At community health fairs, COE undergraduate and graduate students conducted carbon monoxide screenings with interested attendees to enhance awareness of the effects of cigarette smoking, recommended that individuals considering quitting smoking, and provided resources for tobacco cessation. “My students have co-facilitated Motivational Interviewing trainings I’ve conducted for this project with my colleague and co-investigator, Virmarie Correa-Fernandez; participated in community health fairs; attended planning meetings with community center representatives; facilitated program evaluation efforts; and presented results from the project at various forums. It has been wonderful to provide this real-world training experience as part of their education at UH, which I believe will benefit them as they launch their careers in healthcare,” said Reitzel. Introduced permanent signage to promote the tobacco-free campus policies. “We really have been able to make a difference in the lives and health of Texans,” said Wilson. Over the next and final project year, the Taking Texas Tobacco Free team will focus their efforts on program sustainability, community outreach, dissemination of results, and expansion opportunities.